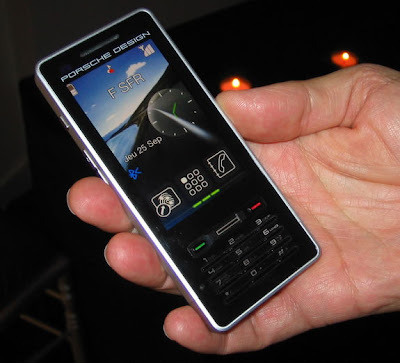 The new Porsche Design P9522 phone was officially released recently. It is gorgeous, with an easy-to-understand touchscreen interface and at $800, this might be a Porsche most can afford. You’ll feel like a super-sleuth when you unlock the P9522 via fingerprint scanner. The phone comes with integrated GPS and WiFi support, and it also has a 5-megapixel camera with auto-focus. The LED flash can stand in as a flashlight. The Phone book of Porsche P’9522 Mobile Phone has a capacity to store up to 5000 and call history up to 80 calls (missed, dialed and received). Applications of this phone include organiser, to-do list, voice recorder, currency converter, calculator, modem, web browser, alarm clock and stop watch.